Displayed below is an index of available Vacation Rental Properties currently offered for rent. Click on the property photo or the address for each individual property for the full details, satellite map of the location and all amenities. For a more detailed & refined search of all Vacation Rental Properties consider using the detailed search page located here: "Detailed Vacation Rental Properties search." 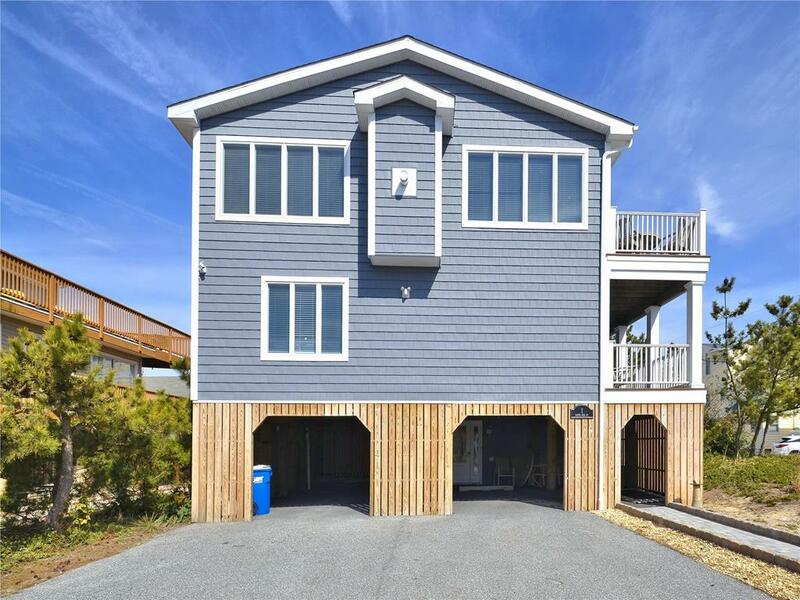 Large 4-bedroom, 2.5-bath home, 3 houses from beach. Nicely decorated with all amenities including air conditioning. 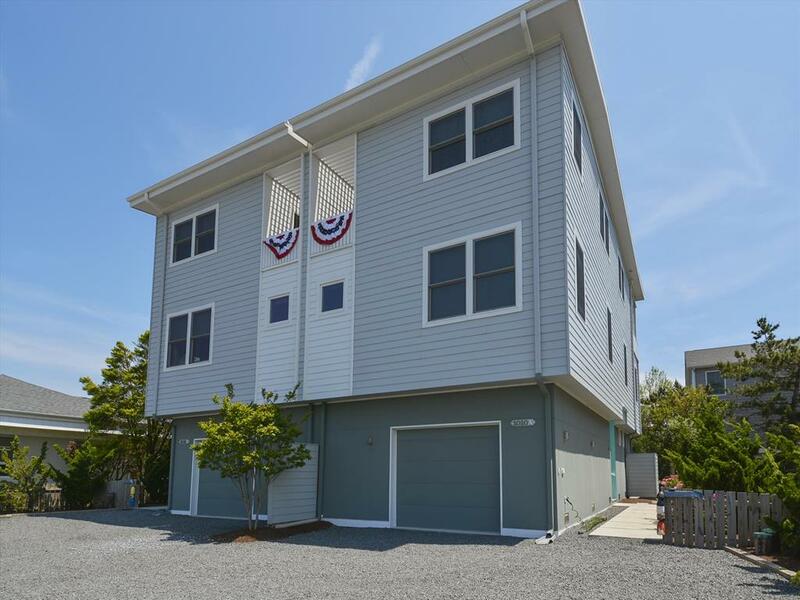 Great location for families - Walkable to the town and beach. 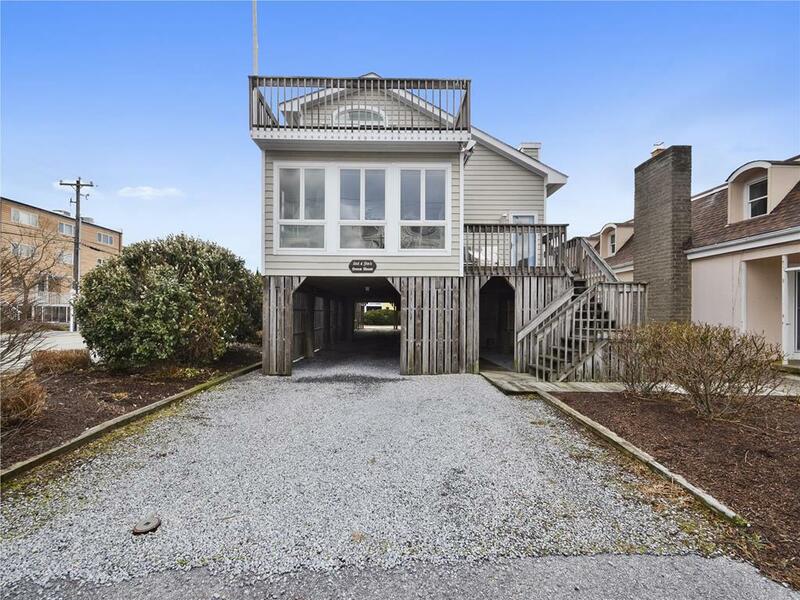 Just 3 short blocks to the beach. Walkable to the local water park and activities. Spacious 3 bedroom, 2 full baths. Newly renovated interior with large family room area. Great space for the entire family to play and stay. Located just behind the Flying Fish Sushi restaurant and HA HAs ice cream shop. 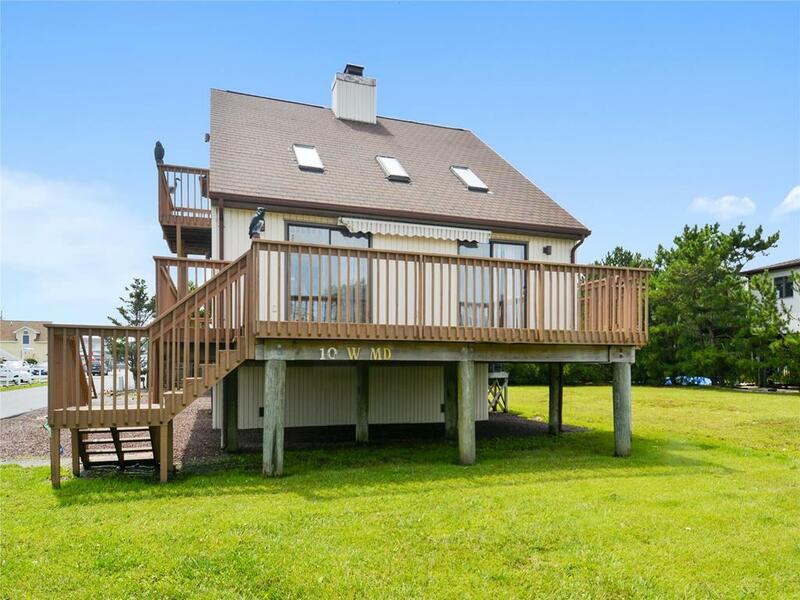 Tucked along the southern border of the state, just alongside Ocean City, MD, the town of Fenwick Island is the Delaware beach destination that has everything a family needs. To the north, Fenwick Island State Park offers limitless opportunities for sunbathing, fishing, windsurfing and more. In town, there are endless opportunities for kids fun, whether it s a round of putt-putt, a go-kart ride, or some delightfully wet waterslide fun at Viking Golf Amusements and Thunder Lagoon Water Park. Nearby Fenwick Island State Park is a great spot for surf fishing, windsurfing and other outdoor activities. In town, the proximity of many beach homes to the bay make it an ideal spot for those who love to bring their boats and spend their days on the water. 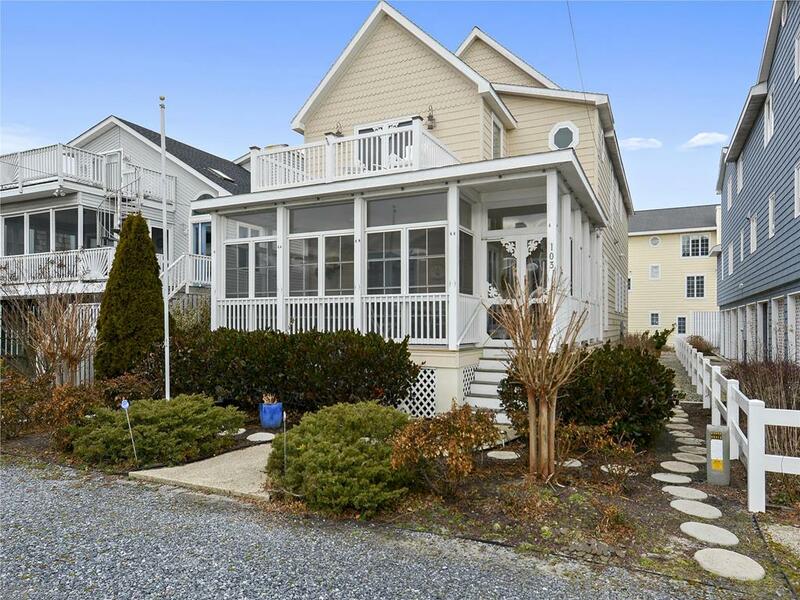 Fabulous 5 bedroom with 4 full baths just steps to the ocean access and 3 blocks from center of town. A wonderful spacious and bright home featuring two common living areas and 3 outdoor deck areas. Everything you will need to relax, play and stay. 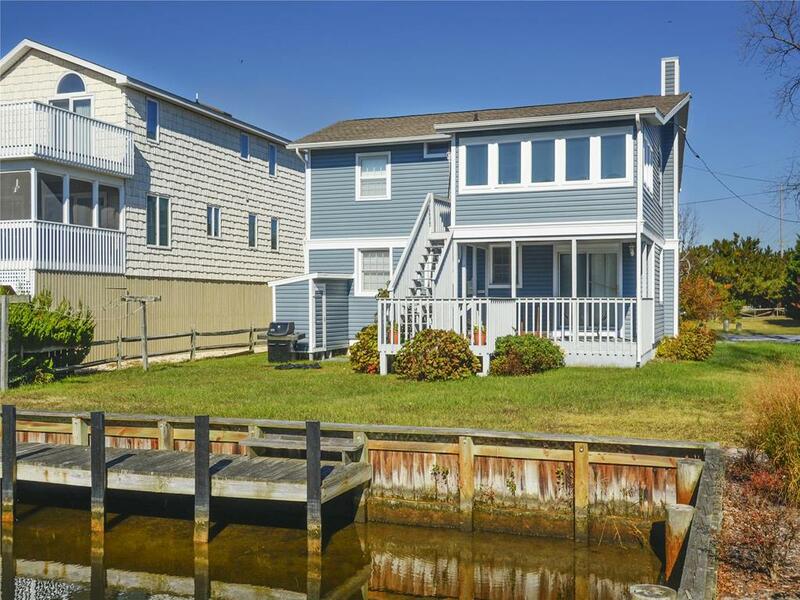 Comfy 5 bedroom, 2 full bath air conditioned home on a canal with a boat dock. Kitchen, dining living area, 3 bedrooms, bath & enclosed porch on 2nd floor. Recreation room, full bath and 2 bedrooms on 1st floor plus a large deck with one side covered. West side of highway - BLOCK TO BEACH! Located just 1/4 of a block to the ocean! Great views from decks! Air conditioned, 4 bedroom, den + 2 bath home. One block to shopping areas! 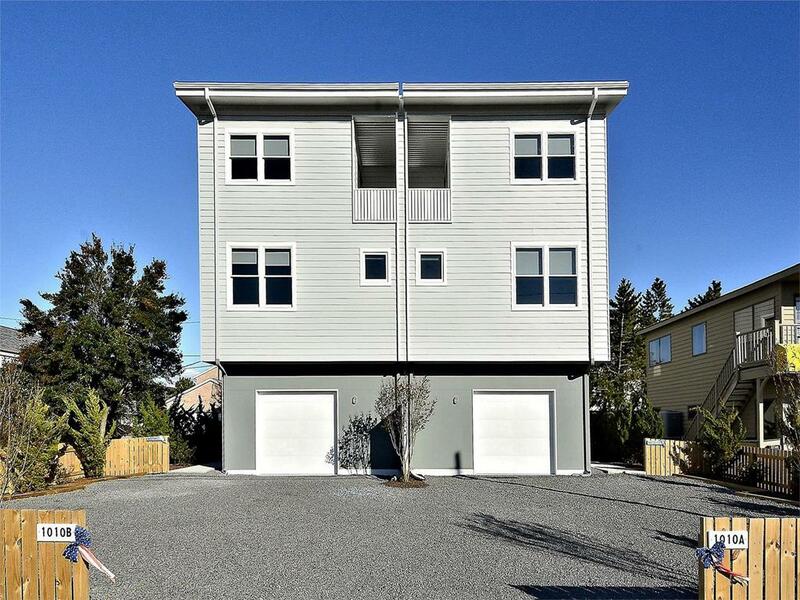 South side of a fantastic 3000 Square foot Duplex Townhome. 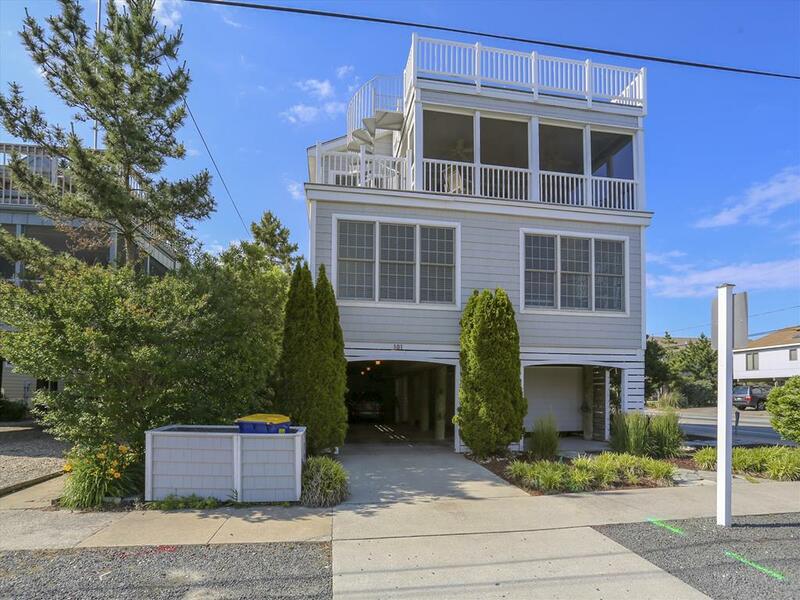 5 bedrooms 4.5 baths sleeps 12 with roof top deck and elevator. A must view the virtual tour to truely appreciate. 3000 Square foot Townhome. 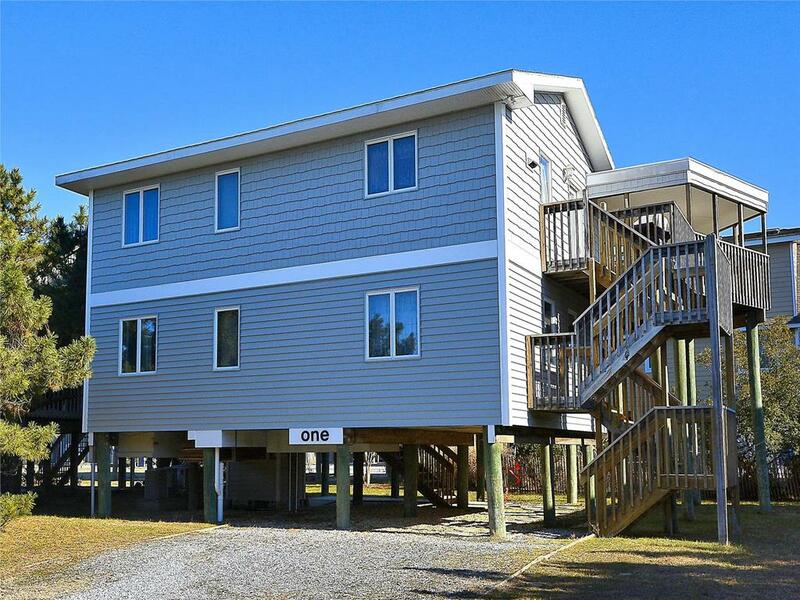 5 bedrooms 4.5 baths sleeps 12 with roof top deck and elevator. Fantastic Duplex townhouse filled with features and added extras. Located in the ocean block in the Sussex Shores community complete with private community beach. Top of the line home! 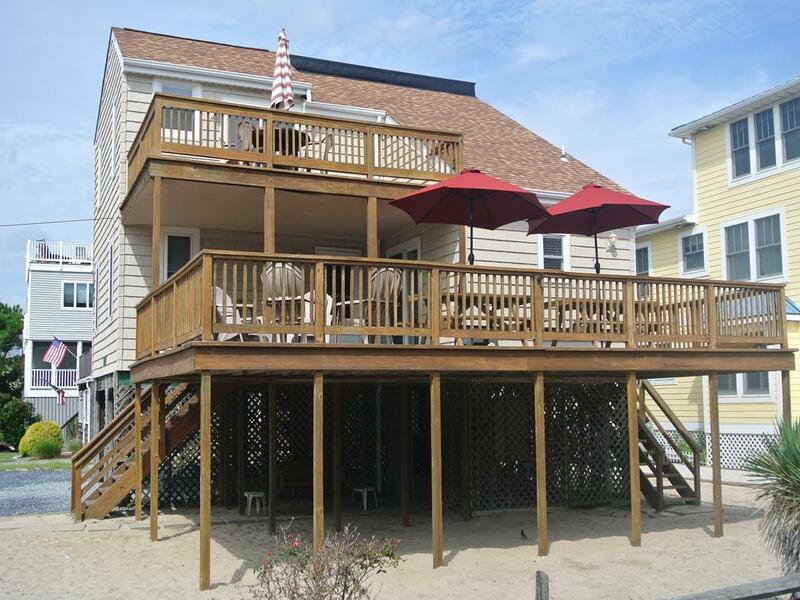 Very nicely furnished less than 1/2 block to the beach! There are 5 Bedrooms & 4 1/2 Baths. Large screen porch and 2 decks. Sleeps 10. There is one bedroom on 1st floor level with the kitchen, dining & living room. Master bedroom is on the 2nd floor with a king size bed & private bath. Bedrooms 3 & 4 share a bath. These bedrooms has a set of twins and full. The 5th bedroom has a queen.